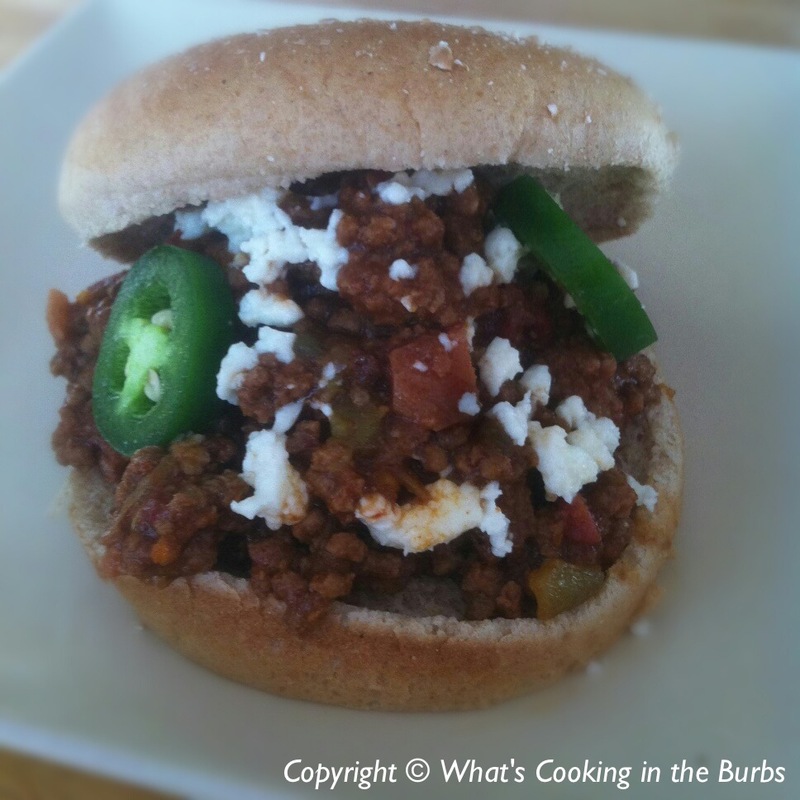 If you like food with a kick then you will love these Sloppy Joe's. Super simple to prepare and packed with flavor. I made mine ahead of time and then let the meat simmer in the crock pot so they were all ready to go when dinner time arrived. They were a hit! In a large skillet, on medium-low heat cook the meat and onions until browned, about 10 minutes. Add remaining ingredients (except buns, jalapeno, and cheese) and stir well. Turn heat to low and let simmer for 30 minutes. Serve on warm buns and top with crumbled queso, and sliced jalapeno if desired. Enjoy! *Note-If using a crock pot once meat is browned transfer to the crock pot and add remaining ingredients. Cover and cook on low for 3-4 hours. Mmmm, these look SO good!! 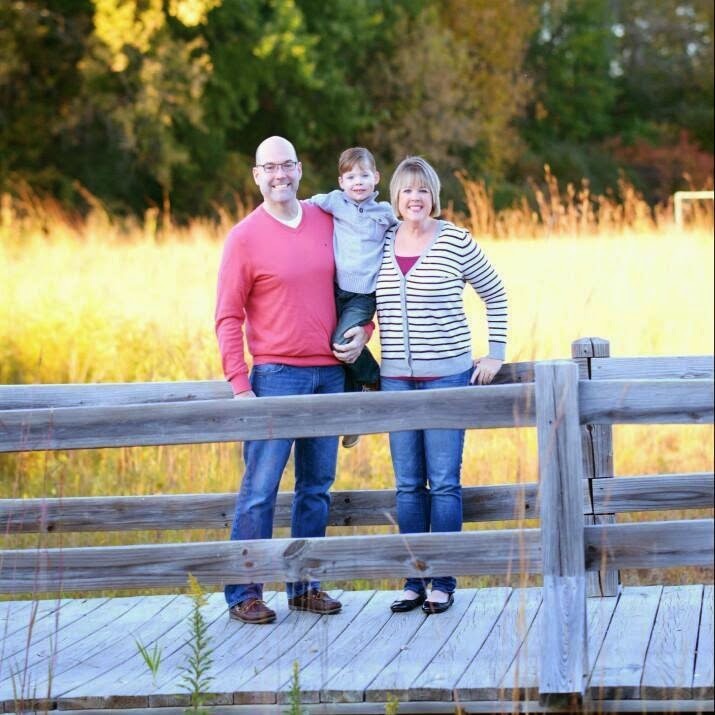 Thanks for sharing on Simple Supper Tuesday.